To you, social media is an optional and annoying component of your overall marketing strategy. But millennials turn to social media to date, shop, learn, communicate, and now, buy real estate. If you want to capture the attention of more than one third of today’s buyers, you will need to get savvy with social media. Its no longer sufficient to just have a branded professional Facebook Page. To attract the millennial set, you also need to have a beautifully branded Instagram and SnapChat account. Your profile and stories should be filled with actionable tips, entertaining stories, community information, lore-worthy listings, and a link to IDX. Here is an example of how an agent in Denver promoted a local movement. Instagram posts like this are powerful for engaging the local community with your brand. Younger buyers love to post pics of their new homes on Insta and Snap, so be prepared to capitalize on that opportunity on closing day. Help your clients prepare for pics by letting them know ahead of time that there will be a post-closing photoshoot. Clients that are self-conscious will be grateful for the heads-up. Also, be sure to take at least 10 photos so your buyers can choose the ones they like best. Currently, Snapchat is an even larger opportunity for agents to capture the underpriced attention of millennial buyers than Instagram. 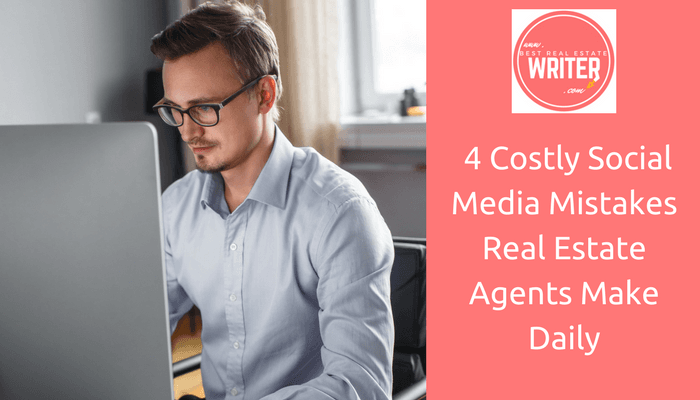 Since so many agents are still avoiding Snapchat, you have a limited-time opportunity to stand out as an agent on the platform for a bottom-barrel price. Having followers is cool. Having fans, is lucrative. 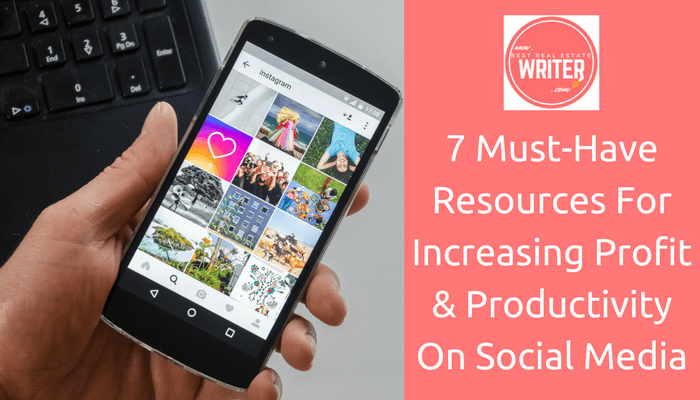 Engagement and growth depend on you posting frequently (3-5 times daily) and consistently. The easiest way to expand your reach quickly on Instagram, is to assemble 20-25 relevant hashtags like #firsttimehomebuyer or #millennialmoney and use them (as a comment) on every post. I suggest keeping your list of hashtags as a note in your phone so you can copy/paste them quickly each time. The biggest rule of thumb to cultivate an audience of millennial buyers? Post content that is primarily in their best interest, rather than yours. 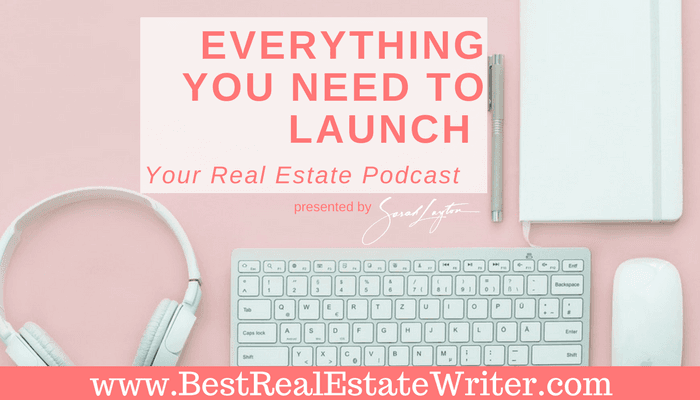 For example, a humorous video series that explains what not to do when buying a house or regular reviews of apps that help making the homebuying process easier. These buyers grew up in the age of internet marketing and are talented at ignoring ads. Don’t treat social platforms like billboards. Captivate clients with content that connects with them emotionally instead. Every platform has its day, but most apps won’t last on top forever because our attention is constantly shifting. Twitter is a prime example of a rise and fall story. That means that even if you invest in becoming the biggest agent on the “it platform” of today, you could wake up in 18 months to find yourself back at the bottom of the next hot app. Don’t let that discourage you from building an engaged flock of fans on Facebook, Instagram, and Snapchat today. Instead, you should also keep your eye on what’s up-and-coming, so you can maintain and predict the attention of millennial buyers. Review the top 100 apps trending on Apple every day. If you see a social app start climbing the ranks, establish a profile, become a regular user, create relevant content and start engaging. By the time the app makes the top 10 list and your competition starts to learn about it, you will already by a big name on that platform. Regardless of what your opinion is of millennials, there is no denying that they are a legitimate and extremely lucrative real estate niche. Let your competitors keep their condescending opinions about millennials, and collect the commissions for yourself by stepping up your social media strategy.